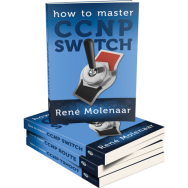 If you are going to try the NM16-SW switch module in GNS3 you might find that the vlan commands are a bit different than what you are used to on real switches. For this module you still need to use the old vlan database method to configure vlans. 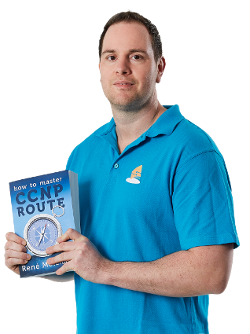 Let me show you some examples and how to configure vlans. % Ambiguous command:  "show vlan"
That’s better! Just a small difference here but good to know the correct command. I think that everything composed was very logical. However, consider this, what if you were to write a killer headline? I mean, I don’t wish to tell you how to run your blog, but suppose you added a headline to possibly grab a person’s attention? I mean Create vlans in GNS3 using the NM16-SW switch module is kinda plain. You could look at Yahoo’s home page and watch how they create news titles to grab people interested. You might try adding a video or a pic or two to get people excited about what you’ve written. In my opinion, it might bring your posts a little livelier.